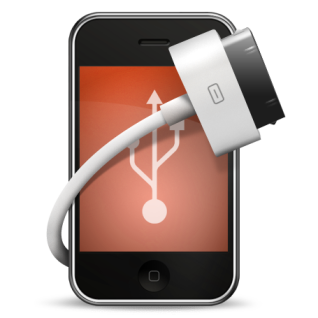 Want to put your iPhone or iPod Touch in disk mode? Use an iPhone as a flash drive? iPhone Explorer is an iPhone browser for Mac that lets you browse the files and folders on your iPhone as if it were a normal USB flash drive or pen drive. You can use the very easy drag-and-drop methods to add or remove files and folders from the iPhone. Compatible with all iPhones and iPod Touches including the new 3GS and 3.0 firmware. Works with or without jailbreaking.